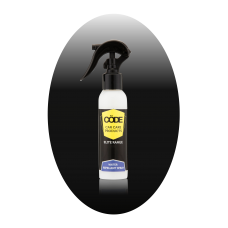 Detailing products containing Corrosion Inhibitors to stop corrosion on metal surfaces. 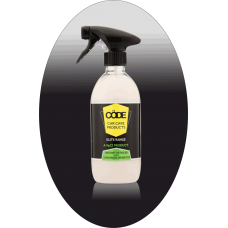 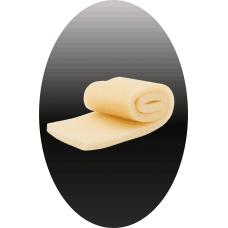 Code Anti Corrosion Sponge is designed to protect products, components, tools, jewelry or asse..
Code Coolant Additive is a corrosion inhibiting additive for water and ethylene glycol-based engine ..
CödeClean Engine Oil Additive is an excellent oil-based package of corrosion inhibitors for engine l.. 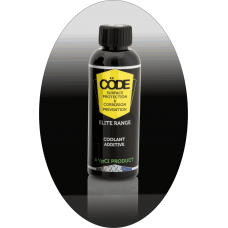 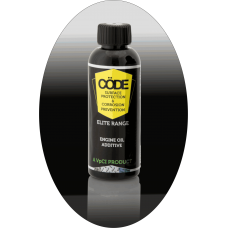 The Fuel Additive from Code provides corrosion, lubrication and elastomer protection. 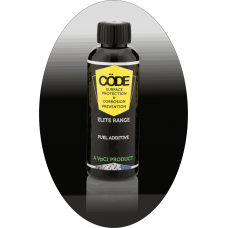 Simply po..
Code Instant Detailer enables you to quickly wash your vehicle to remove light dust and dirt when th..
A rust remover that is harmless to skin while at the same time removing rust, corrosion and tarnish ..
A package of our three Corrosion Protection Additives designed not only to protect engines dur.. 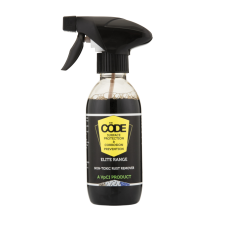 Using our Water Repellent Spray rain quickly beads and rolls off windscreens and bodywork reducing r..